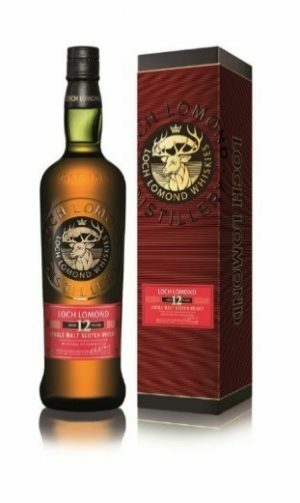 Loch Lomond 12 Year Old has a deep fruity character of peach and pear layered with a vanilla sweetness and the characteristic hints of peat and smoke found in Loch Lomond Whiskies. Matured in three different types of casks – bourbon, refill and re-charred – the expertly crafted iconic Loch Lomond whisky delivers a perfectly balanced single malt. 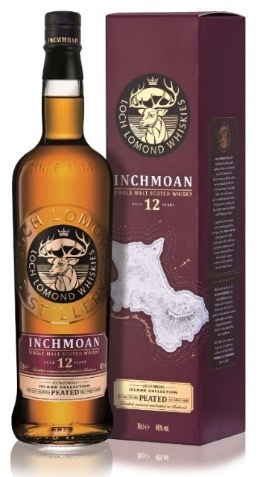 Inchmoan 12 Year Old is born from a combination of malt whiskies from the distillery’s traditional swan neck and unique straight neck pot stills, to create a peat character of exceptional depth, marrying smoke and spiciness perfectly. Matured for 12 years in a combination of re-charred American oak and refill bourbon American oak casks, it imparts sweet vanilla background notes that complement the soft peat style of Loch Lomond’s unique still set up. The enchanting isle of Inchmurrin is the largest of Loch Lomond’s islands and its natural characteristics shine through in this exceptional single malt Scotch whisky. 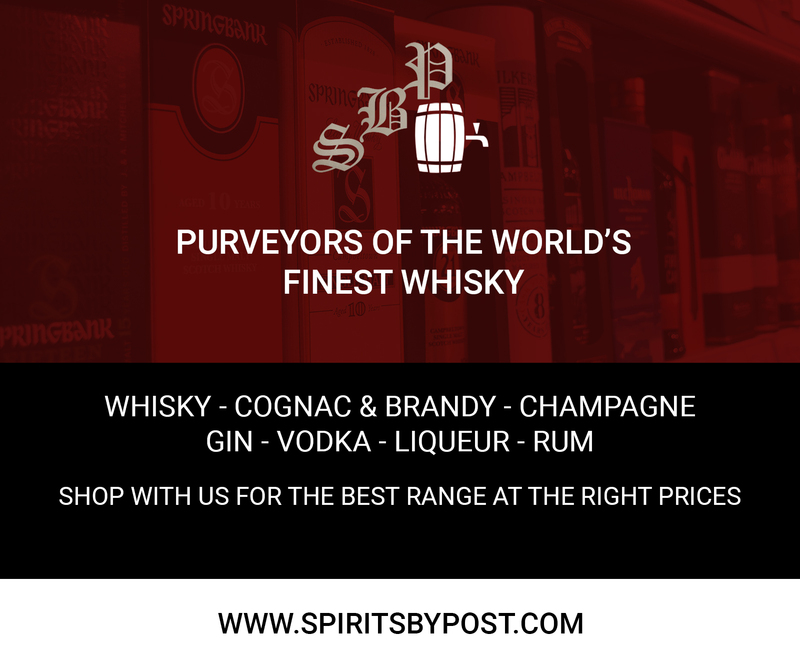 Known as the ‘Grassy Isle’ the island is soft, rounded and wonderfully wooded, just like the whisky itself. 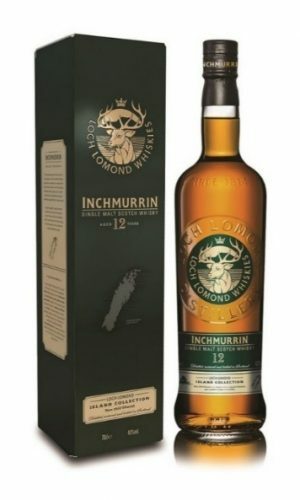 Inchmurrin 12 Year Old is aged in hand selected bourbon, refill and re-charred casks and then married together to create a lighter whisky with grassy notes and floral hints of pear drops, crème caramel, soft fruits, vanilla and fudge. 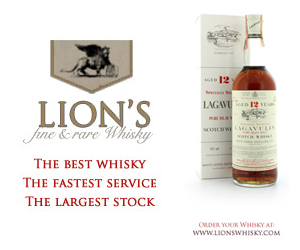 The whiskies are available to buy from www.lochlomondwhiskies.com and specialist whisky retailers. 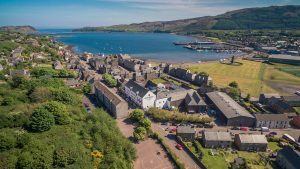 Glen Scotia distillery in Campbeltown is set to host one of the first performances of an exciting new opera set in a distillery and featuring music by Scot indie stars Admiral Fallow. 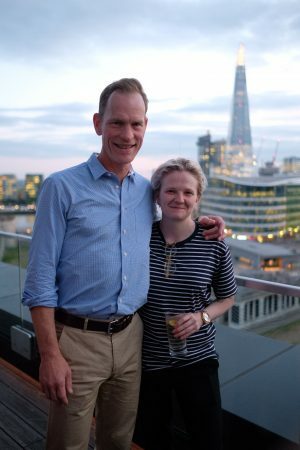 Navigate The Blood, which is written by Sian Evans, is about a couple whose son has disappeared in mysterious circumstances, with the action taking place in a small family distillery. The new production combines singing, music, theatre and storytelling, and has been created to reflect the lives of the distillery community in Scotland. By being relevant to those based in Scotland’s distilling regions, it also aims to encourage new audiences to experience opera. 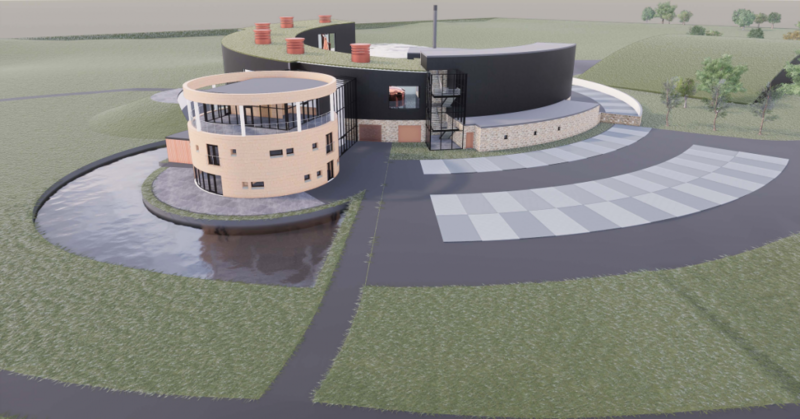 Distilling is an industry that employs, directly and indirectly, 41,000 people in Scotland and attracted two million tourists to various Scottish distilleries last year. 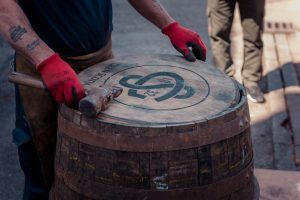 The production will tour Scotland’s traditional distilling regions, from the Highlands, to the Lowlands, via Speyside, Islay and Campbeltown, where Glen Scotia will host the sole performance. 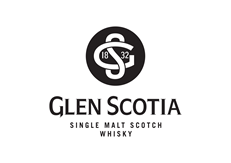 Glen Scotia is one of only three surviving distilleries in Campbeltown, formerly known as the Victorian capital of Scotch. 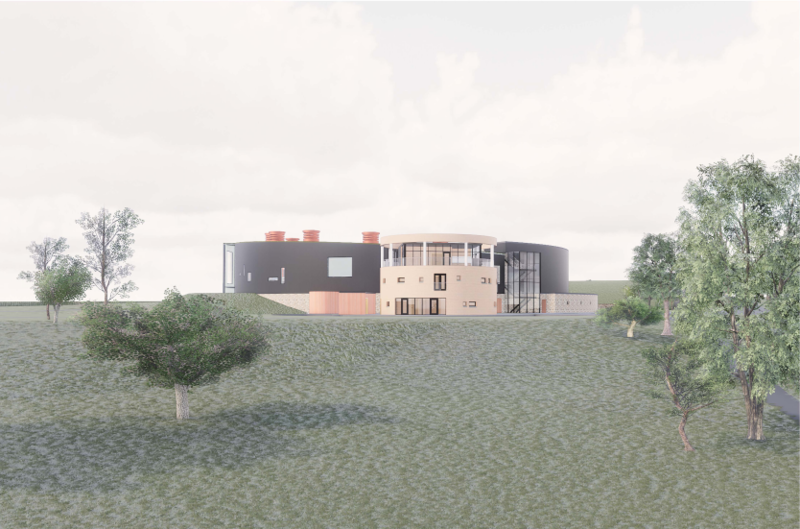 James Robert Carson, the founder and artistic director of New Opera in Scotland Events (NOISE), which is producing Navigate The Blood, said: “Scotland has a deep and historic involvement with the art of distilling. By performing Navigate the Blood in each of the five distinct distilling regions, NOISE has designed an opera that reflects and celebrates the success and continued innovation of this remarkable industry. The band Admiral Fallow and composer Gareth Williams have created a truly magical and original score, with a story set in a distillery. Navigate The Blood is to be performed at Glen Scotia Distillery on November 9. Tickets are available from www.seeticket.com. 5 leading bartenders in a three-day final. London, Thursday 16 August 2018. Compass Box, the Scotch whisky blending house announced Rosey Mitchell as the winner of The Circle at a reveal party in London. The Circle launched earlier this year and encouraged the most inventive bartenders from around the world to compete for a one-of-a-kind opportunity – a place to work side-by-side with Founder and Whiskymaker, John Glaser to create a Compass Box Limited Edition blend, which will be sold internationally. Bartenders from Argentina, France, USA, Spain and the UK competed in regional heats, which saw the following six leading bartenders secure a spot in the final. The three-day final was designed to encourage the bartenders to cross-boundaries with a series of blending, cocktail and design challenges. 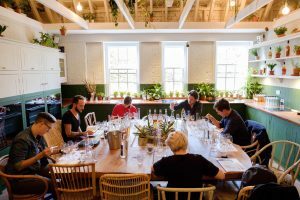 The finalists worked closely with Compass Box Whiskymakers John Glaser and Jill Boyd, experimenting with different aromas and flavours before creating their own bespoke blend. The bartenders got creative behind the bar, building their own signature serves inspired by their home city and bespoke highball serves featuring their very own blend. 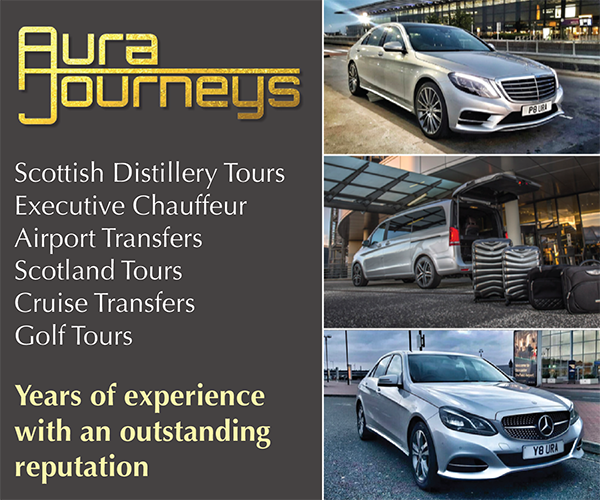 The programme of challenges culminated in a final pitch, which was presented to and judged by a panel of experts including Ryan Chetiyawardana of Super Lyan, Matt Whiley of Scout, Sandrae Lawrence of The Cocktail Lovers, Ivan Dixon of Enotria & Coe and Compass Box’s John Glaser. 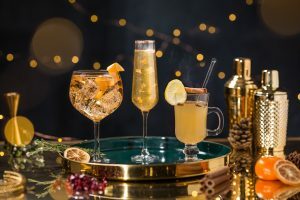 The final pitch saw the bartenders present their blend and signature highball serve as well as a design inspiration for their whisky, with Rosey receiving top-marks and the title of The Circle winner 2018. The Compass Box Limited Edition blend, created in collaboration with Rosey will be available worldwide from Spring 2019, coinciding with the launch next year’s competition. As you know at Malt Marketing we always like to keep you updated with news and all that’s happening in the world of premium whisky and if ever the term ‘premium’ was to be applied to any whisky, The Macallan would probably be first inline to be bestowed with such a title. 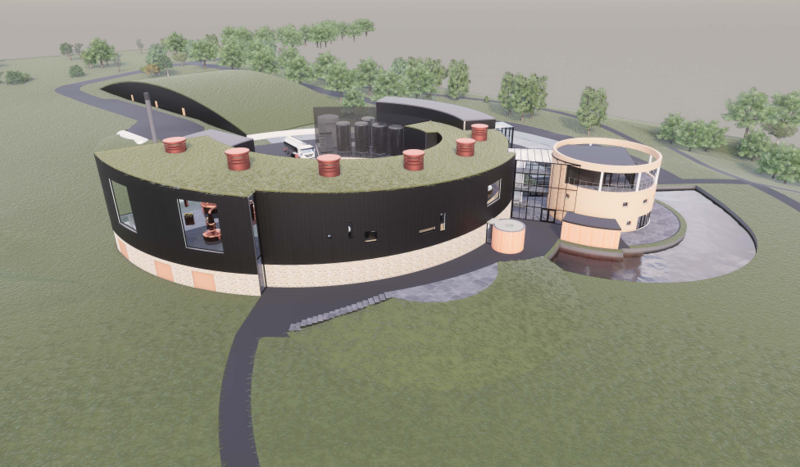 With the recent opening of their new multi-million pound distillery and visitor centre, there is always something exciting happening in the world of Macallan. Below we share a clip from their recent Macallan Distillery light show held in celebration of this grand opening.